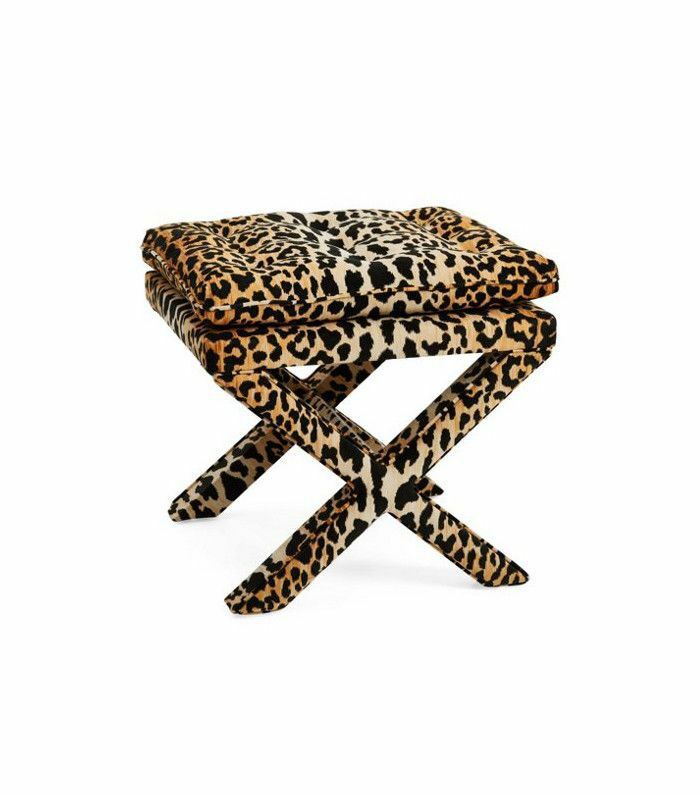 Fashion is all about embracing your instincts, and our new obsession with animal-print décor proves interior design is no different. The latest pattern to leap from the runway to the world of interiors is all about engaging in the thrill of the hunt—for décor, furniture, rugs, and all other home accents, that is. 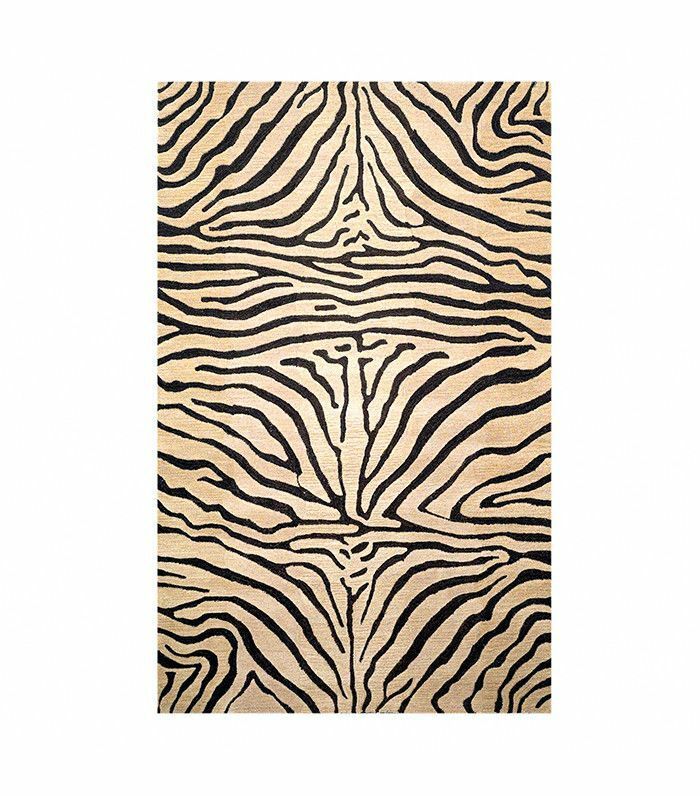 Animal-print décor brings haute couture to any home, borrowing nature’s patterns from leopard to cheetah to zebra to peacock. Whether they hail from the jungle or the desert, animal motifs have an abstract appeal with a naturally uneven and asymmetrical quality that makes each piece feel one of a kind. So the next time you see Kendall Jenner sporting animal prints, don’t be afraid to let your own personal style answer nature’s call too. For wildly chic interior design that’s powerful, fashionable, and innately fierce, embrace the exotic and seize the opportunity to make your home roar. 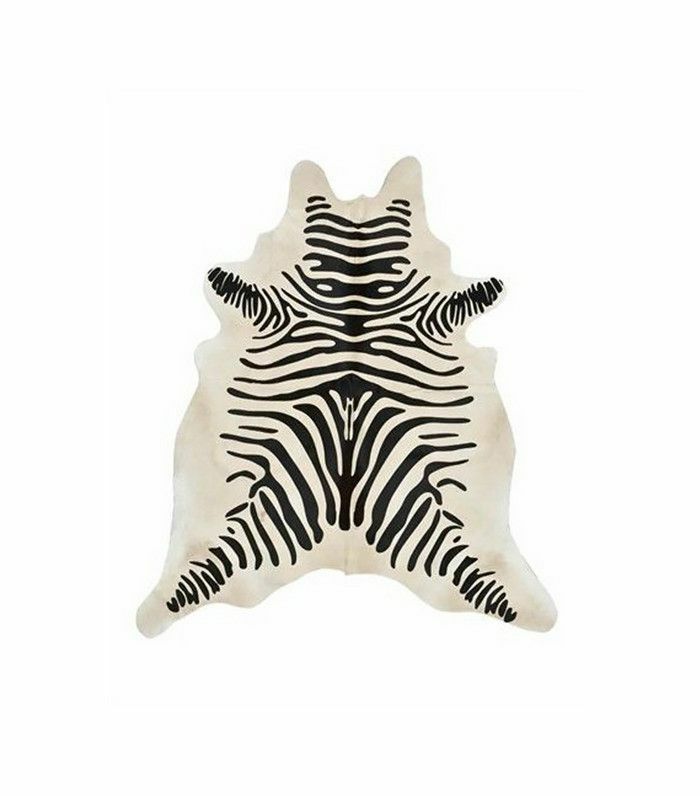 Scroll for 16 interiors with animal-print décor that embodies our wildest dreams. In a bright Cali-cool home, animal-print décor adds a hint of exotic, worldly flavor. We love the way these throw pillows pop off bright whites to create a major pattern-mix moment with more traditional rugs and curtains. 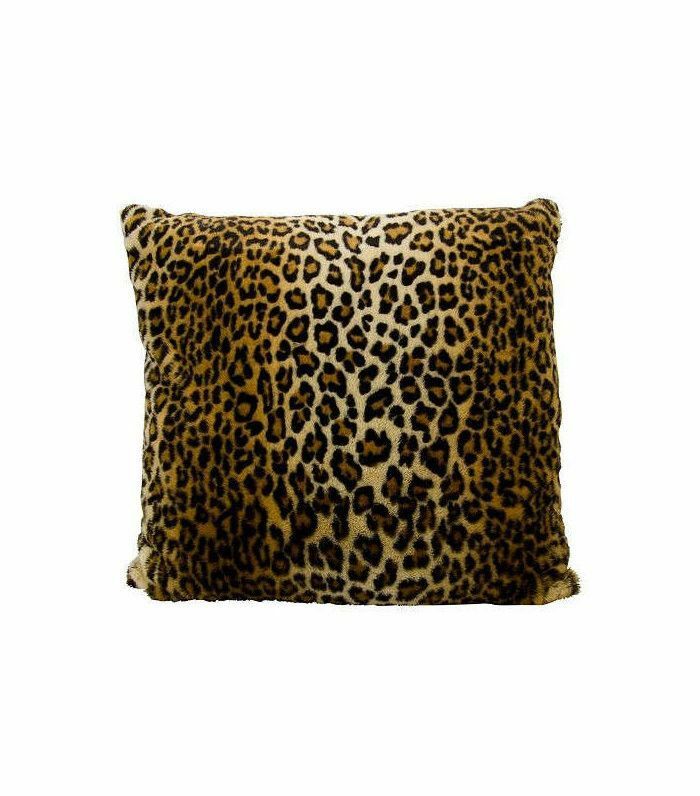 As far as we’re concerned, this space is proof that every living room deserves a little bit of leopard print. Everyone appreciates a little animal instinct in the bedroom. A well-placed zebra throw pillow adorned in nature’s stripes brings bold-scale pattern to this neutral bedroom grounded in soft gray-blue hues and shades of light brown. Florals and animal prints are proof that pattern mixing works when borrowed from nature. In this edgy, feminine vignette, Portland, Oregon–based interior designer Max Humphrey takes romantic florals and a pretty-in-pink poster of Audrey Hepburn and gives them a chic wild streak with a zebra-print ottoman, an electric guitar, a motorcycle helmet, and Chucks. The tiger motif on the chairs in this dining room gives the entire space a subtle element of movement. The patterned chair cushions pick up the golden hues in the painting and the chandelier, connecting the entire room with a tastefully glam walk on the wild side. This monochrome living room earns its stripes using zebra pattern to break up an otherwise solid space. The black-and-white throw blanket and pillows showcase a stylish way to introduce high-contrast accents with an understated, elegant, less-is-more approach. Don’t be afraid to step outside nature’s color palette when decorating your own natural habitat. This living room by Brett Mickan shows how to use animal prints to add a little bit of exotic flair within a focused color palette of pinks, corals, and creams. Like the final accessory for a well-coordinated outfit, the pink zebra pillows give this room that extra little bit of fashion-forward oomph. 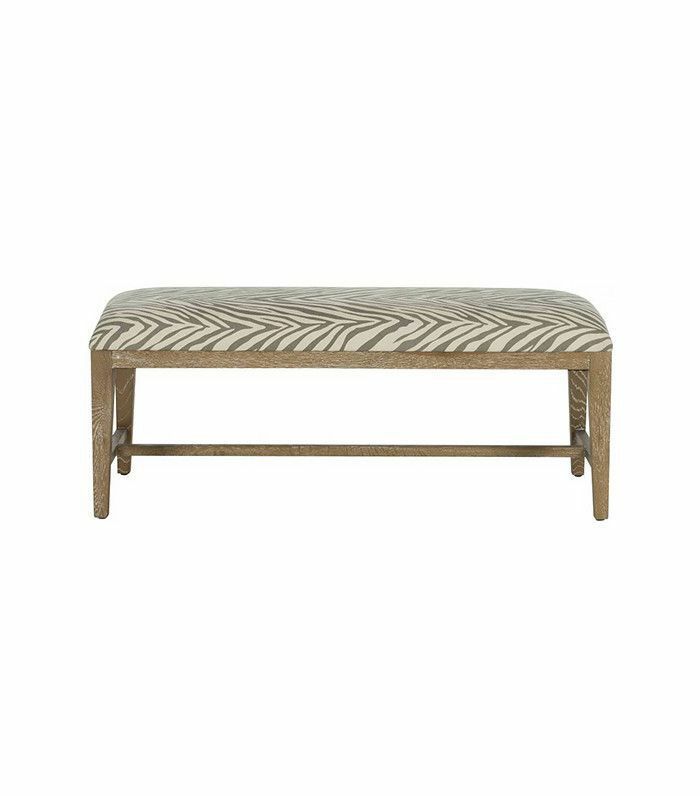 To give a console a pop of pattern, animal-print accents are a natural selection. 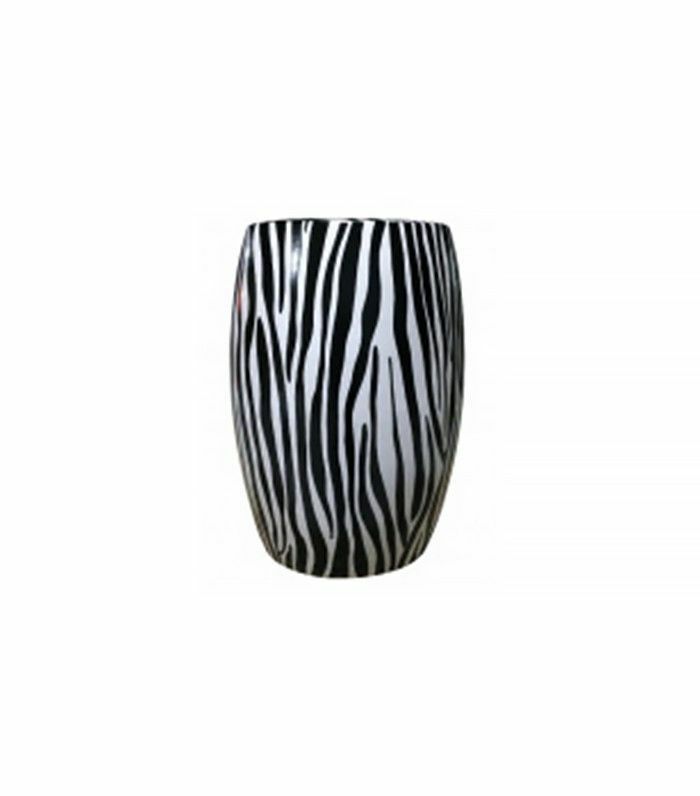 A pair of zebra stools is a chic, edgy combination to underline designer coffee table books and a simple, understated floral arrangement. With stylish stuffed animals like giraffes, camels, and elephants, animal-print décor is right at home among friends in a modern nursery. The vibe is a playful, chic circus of style. The zebra pattern in this masculine lounge space gives the room a well-traveled, gentlemanly appeal. Leather chairs and a moody blue paint color are handsome complements to the safari-chic animal-print carpet design. In a glam living room, there’s nothing wrong with feline pattern to accent a feminine sofa. 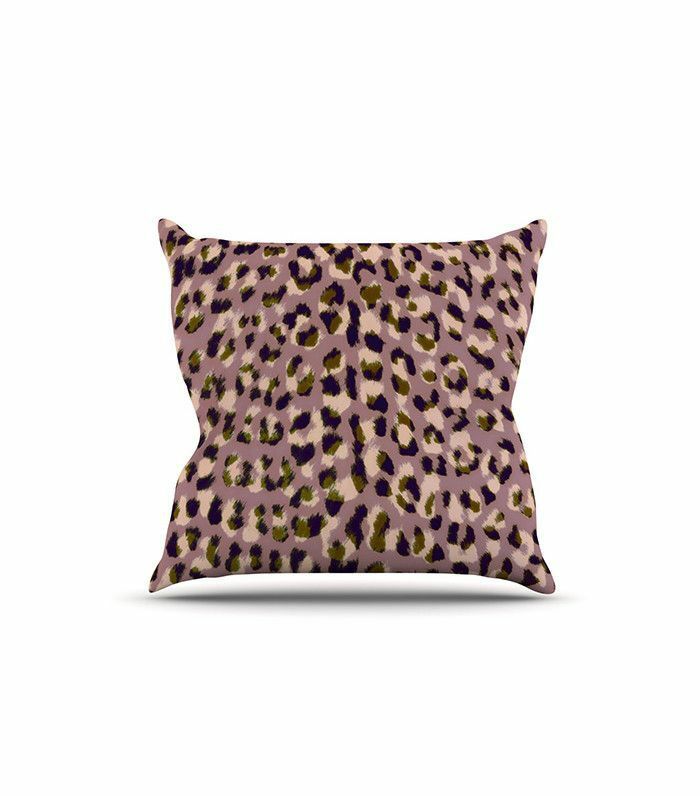 Dots and stripes have always been a classic combination, but we love how using leopard print gives the space a high-fashion edge. Layering in shiny hits of gold and deep, dusty coral infuses the space with modern sophistication. Animal-print décor even works in minimalistic spaces, as this simple black-and-white bedroom showcases. 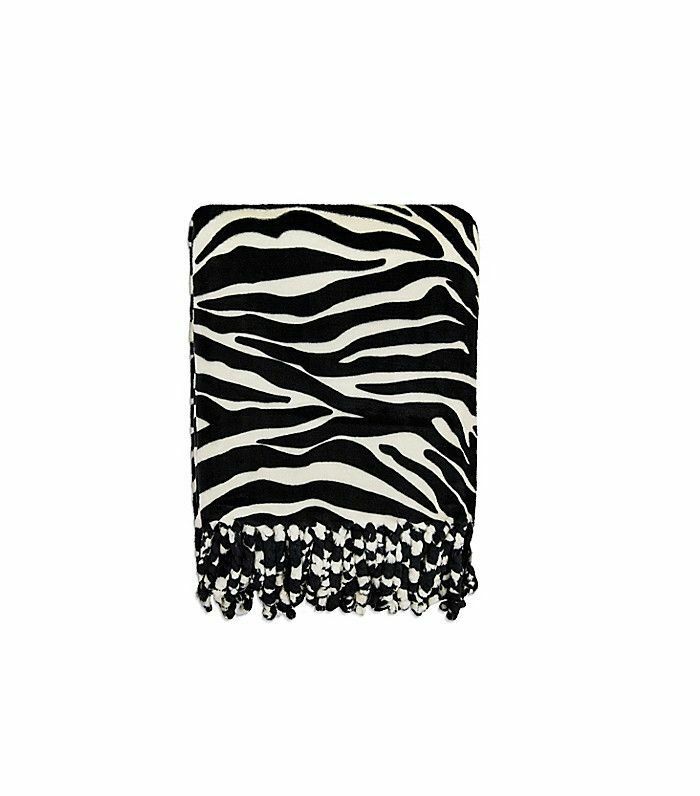 The zebra print adds restrained interest to the monochrome color scheme without feeling overwhelming. Mirror, mirror on the wall, who’s the fiercest of them all? This entryway vignette is all about the bold, beautiful mixing of bright colors with graphic black-and-white pattern. The zebra stripes against royal blue walls and vivid red décor create a powerful rock-and-roll color palette. The zebra-print barstools in this kitchen can’t be tamed. Against a lush green backdrop, the entire room evokes a sense of being immersed in natural elements. 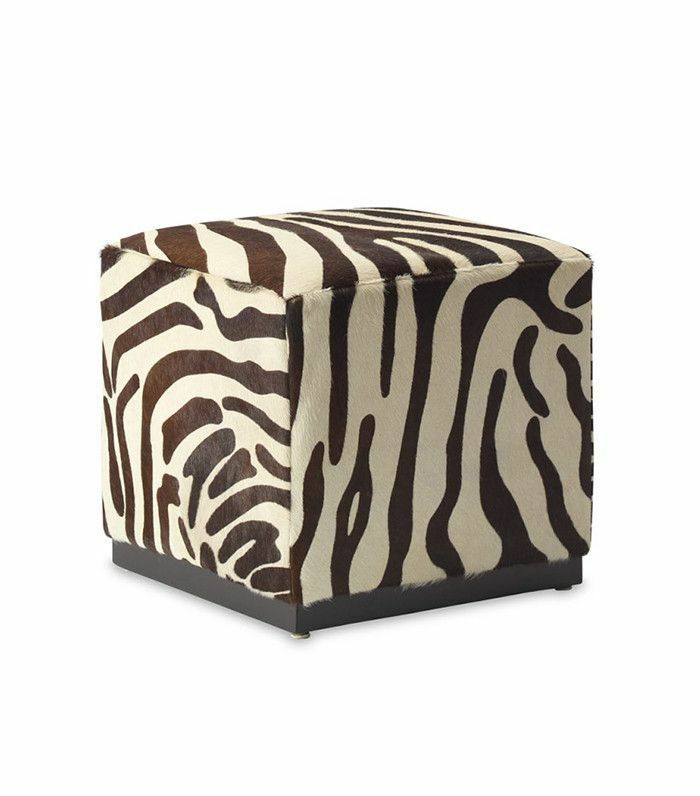 To amplify the personality of a space filled with eclectic décor and art, embrace your animal instincts with a zebra-print hide. 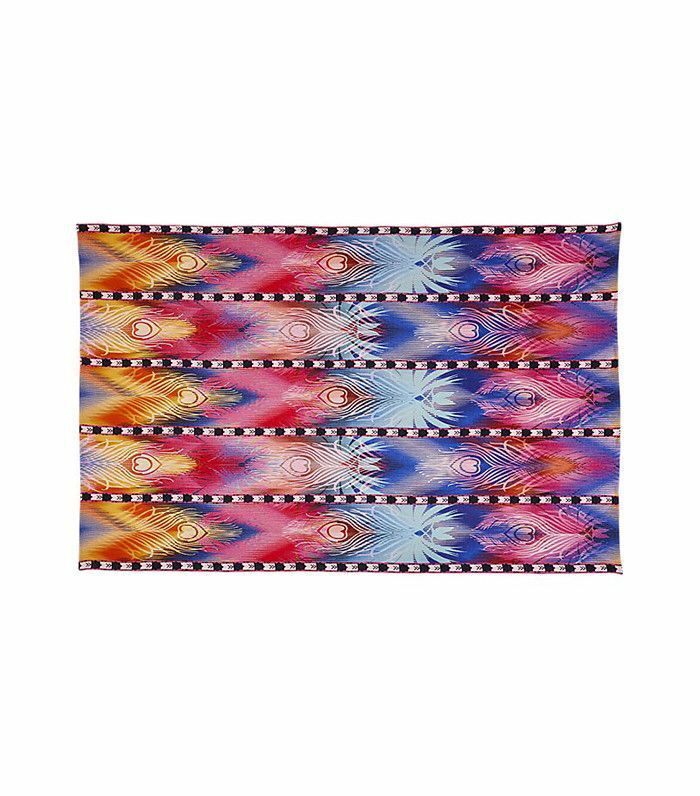 The exotic pattern on the rug makes the entire room feel as though it were collected on an around-the-world cultural adventure. Peacocks are known for the standout style of their bright, colorful feathers, so it’s no surprise that introducing peacock pattern into a bedroom creates a stunning result. I used to think that peacocks couldn’t fly (they can), but I’m certain that these exotic bird–inspired prints soar in any space. 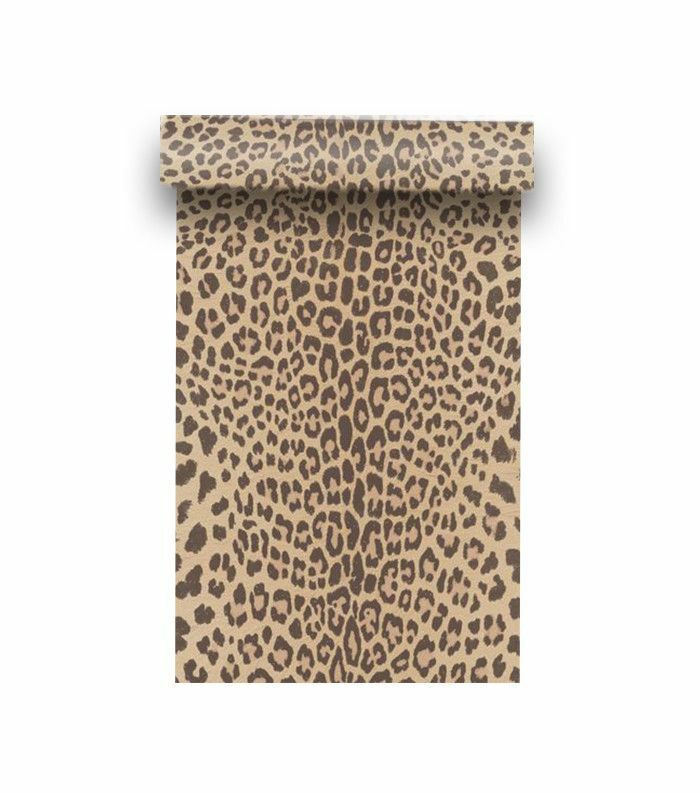 It simply doesn’t get any fiercer than a daybed with leopard-print wallpaper. Welcome to the jungle. 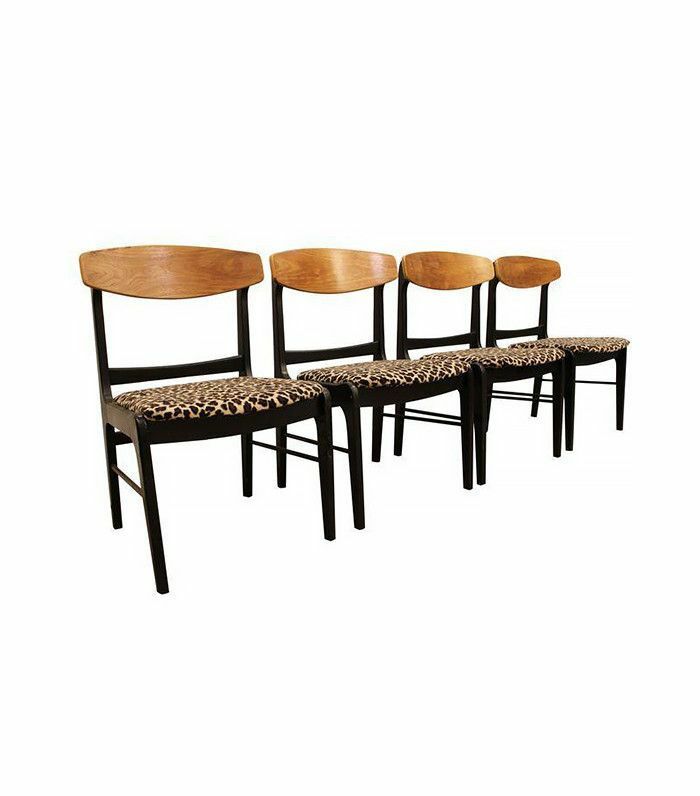 Which of these animal-print accents do you like best? Give us all your fierce feedback in the comments.